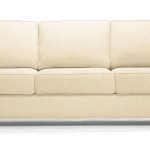 Are you looking for 3 seater sofa in Mumbai? 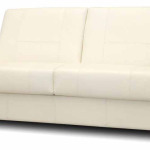 OnlineSofaDesign is a manufacturer of furniture in Mumbai, offers designer model for your living room. 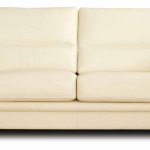 Our all latest models are made with quality wood, foam and leather that last for years for sure. Our products range can be availed in a variety of designs and sizes. 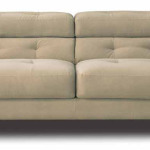 Our designers are designing and customizing all new models of sofa as per customer requirement. 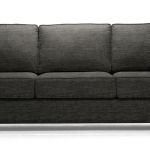 Interesting things our 3 seater sofa price range are very competitive in market.